The sooner voters vote for compassionate politicians who treat asylum seekers humanely the better. I'm ashamed to be an Australian with the current crop of both Australian Government and Opposition politicians. We desperately need decent human beings in Federal Parliament to start healing our badly damaged national psyche! 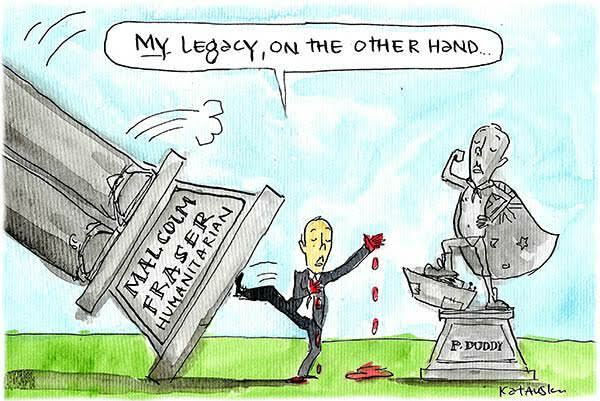 Give me Malcolm Fraser any day. No wonder he resigned from the Liberal Party.